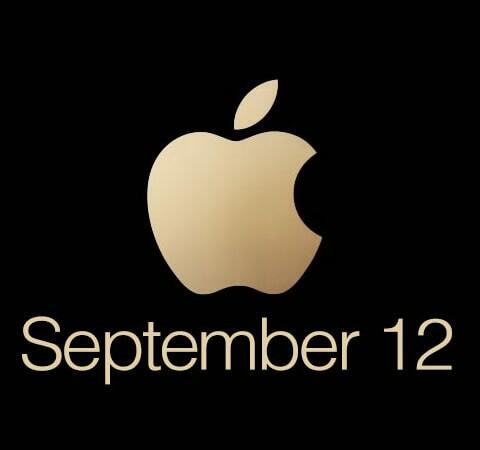 September is a big month for Apple fans. It often plays host to a special Apple event where new products are revealed. The latest Apple event in 2018 marked the reveal of three new major products in the Apple family. They were all predicted already, but it’s exciting nonetheless. One of the biggest announcements at the latest Apple event was the new Apple watch series 4. If you haven’t yet purchased an Apple watch, then now is a great time to jump on the wagon. And even if you already have the previous model, this new series is packed full of enough new features to warrant the upgrade. As a matter of fact, it’s the first new series to make significant changes to the appearance of the watch in the form of a curved edge display. As with most Apple products, there will be two versions released. Both models will have a larger display than the previous series 3 Apple watch. The smaller of the two will feature a 32 percent display size increase. The larger will feature a display size increase of 35 percent compared to the Apple watch series 3. Aside from the appearance, there were a few software changes worth noting. Most important was the addition of some new powerful health-monitoring features. 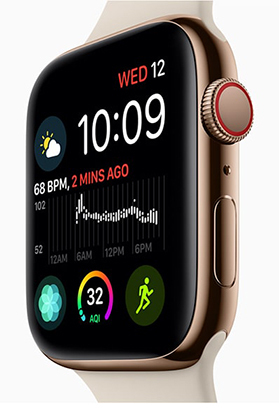 For example, the series 4 watch will be able to perform an accurate electrocardiogram in roughly 30 seconds. In terms of pricing, the two models are so closely priced that it makes a lot more sense to invest in the large LTE version. The smaller 40mm watch is said to enter the market at $399 while the larger model will only cost slightly more at $499. The new Apple watch series 4 is already available for pre-order. The star of the show was definitely the iPhone XS and the accompanying iPhone XS Max. Overall, it’s not a huge step forward. How could it be after the iPhone X was just recently released with so many huge changes? Nonetheless, there are a few significant changes that will definitely interest Apple fans who have yet to make the upgrade to the latest generation. The new XS Max also happens to feature the largest display ever used on an iPhone at 6.5 inches. That is only 1.4 inches smaller than the iPad Mini tablet. As for the standard XS, it features a 5.8-inch display, which is still very large by any standards. 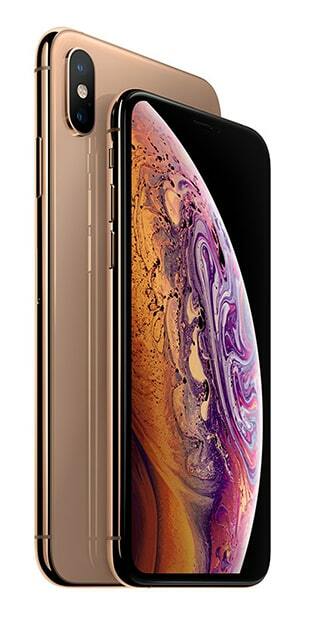 The XS also features dual 12 megapixel back cameras, a 7-megapixel true depth camera module, a 12 Bionic chip, 3D touch, wireless charging, and a water resistance of IP68. The XS Max is the same camera all-around, but with a larger size, larger display, and slightly increased weight. If you’re a fan of phablets, then you’ll want the XS Max, otherwise, you can save $100 and stick with the standard XS. The iPhone X was a phenomenal device filled with impressive technology and plenty of luxury features. Unfortunately, it was also extremely expensive. Those who couldn’t afford to invest in the iPhone X were forced to stick with the iPhone 8 line of products. Apple has changed the game by introducing the new iPhone XR. The XR is roughly the same as the new iPhone XS, but with a couple of small changes. 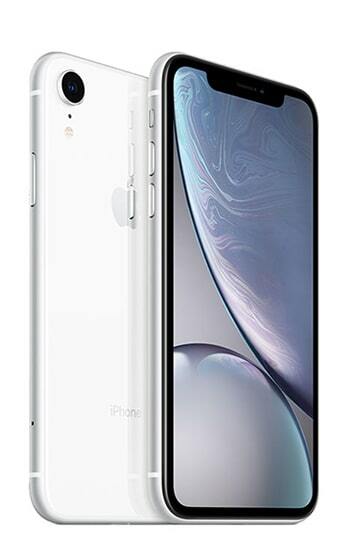 Most notable is that the XR uses a traditional LCD screen while the iPhone XS uses a more expensive OLED display. Other changes include an aluminum body instead of a stainless steel body, the lack of 3D touch, and only a single camera module. The iPhone XR is expected to hit the market at $749 for the standard 64GB model. Despite being a downgrade from the XS in a few departments, the fact that it is more than $200 cheaper has earned it a lot of attention. Most experts are agreeing that the XR will be the best selling item revealed at the latest Apple event. You will be able to pre-order the phone starting October 19th. If you are still using the Apple Watch Series 3 or the iPhone 8 line of products, then making the jump to the series 4 watch or the iPhone XS is a great choice. But if you’ve already upgraded to the iPhone X, then there may not be enough to warrant upgrading to the XS line just yet. That is unless you’re interested in that impressive new display size on the XS Max.